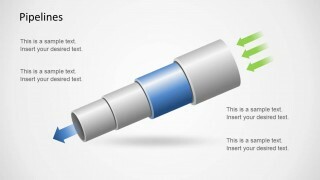 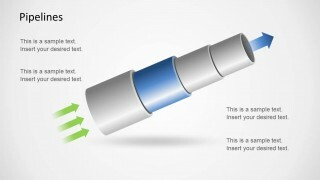 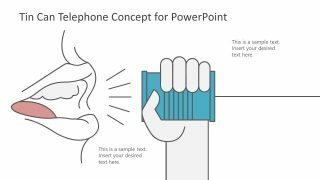 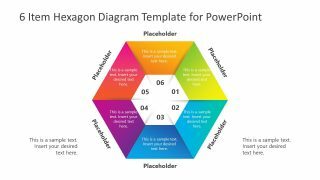 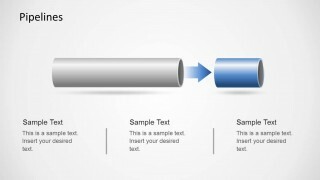 PowerPoint Pipeline Template is a presentation template design containing useful editable pipeline shapes. You can download and use this pipelines template to create attractive presentations describing a pipeline process or use slide metaphors to describe a flow process or concept. 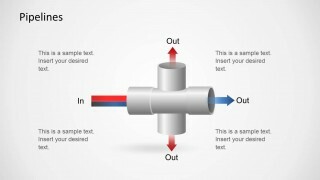 Editable pipelines template for PowerPoint can be used to make an input-output diagram in PowerPoint. 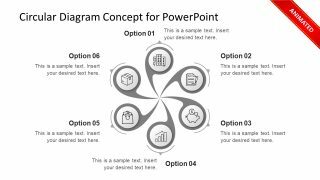 You can easily adjust the In arrows or use any other input value or illustration and then edit the text for the output or Out value. 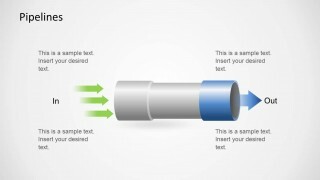 You can also represent other business concepts like the leadership pipeline diagram in your PowerPoint slides. 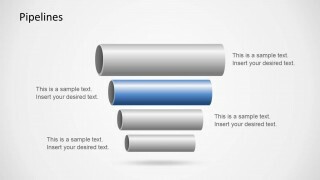 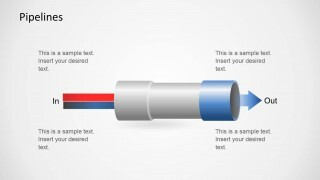 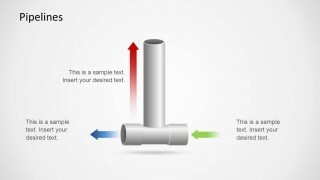 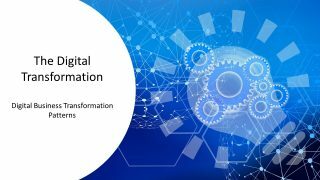 Inside this pipeline PowerPoint template you can find 8 creative pipeline slide designs containing different arrangements and layouts of pipelines with colors.